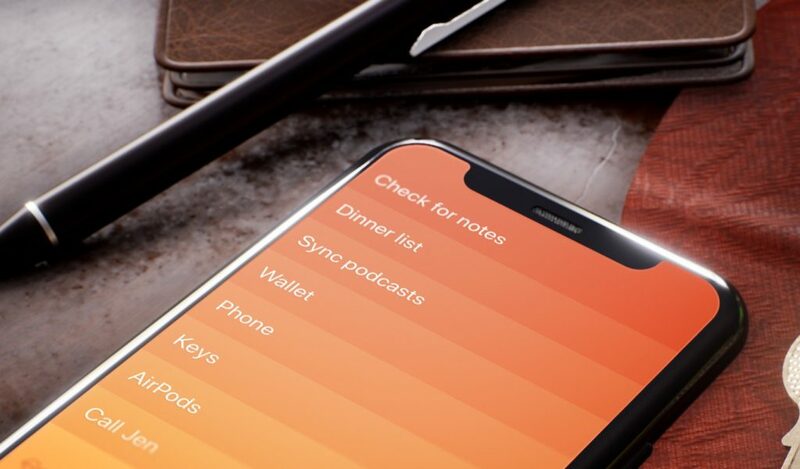 Realmac、近くタスク管理アプリ「Clear 2 for iOS」をリリースすると発表。将来的にはMac版もリリース予定。 | AAPL Ch. It is not! We made a deal with our partners on the original Clear to take over development. Work on a reboot began in early 2017 to set the foundations for an exciting new future for the app. It’s taking serious time in the oven, but really coming along. 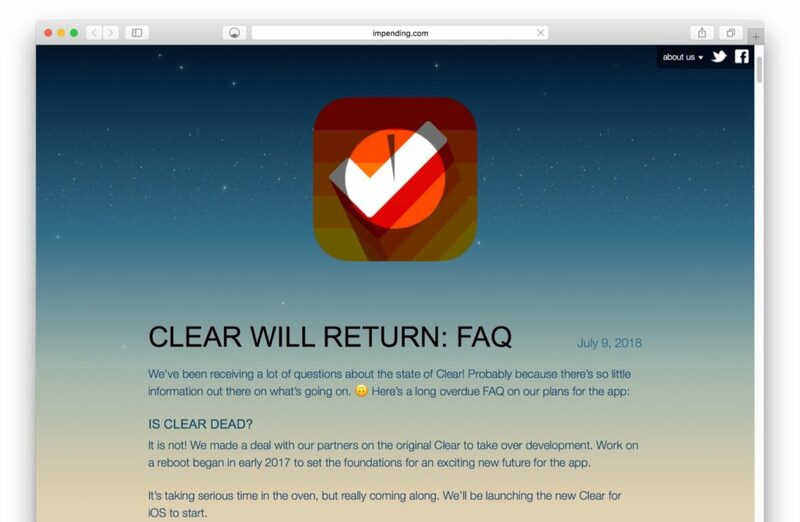 We’ll be launching the new Clear for iOS to start.